It was an incredible weekend in Miami! 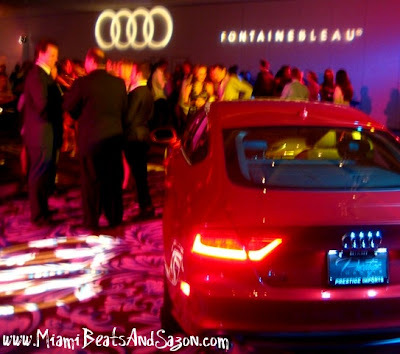 On Saturday, September 24th, Miami Magazine celebrated their 4th Year Anniversary with an elegant soiree inside the Glimmer Ballroom at the Fontainebleau Miami Beach. The party was hosted alongside Friends of the New World Symphony who officially kicked off their new season of programming that same night! 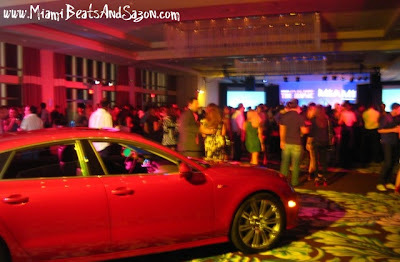 Guests enjoyed a special performance by DJ Walshy Fire as well as a live performance by Jorge Mejia and The Green Room. After checking out the beautiful Audi parked inside the party (pictured above), guests were also provided with complimentary Grey Goose Vodka cocktails, wine and light bites. I definitely ran into lots of familiar faces so I hope you enjoy my pictures below. 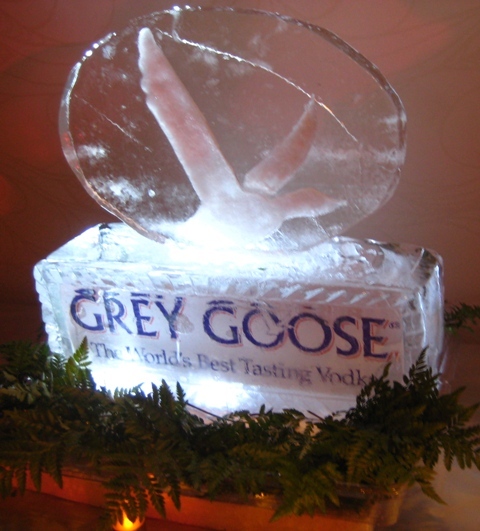 For more information on upcoming events, visit Miami Magazine for all things modern and luxurious in Miami! 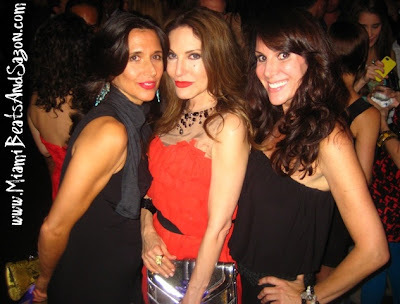 Above: I spotted Chloe Watters (right) from RikRak Salon that night and she was wearing a beautiful sequin gold top. Check out her family's chic salon in Miami! 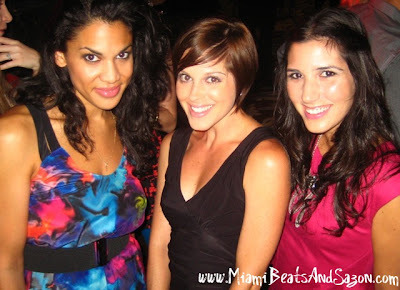 Above: Ginger Harris (middle), Beauty Writer on NBC Miami, along with her friends. Above right: My fabulous friends Pioneer Winter and Jared Phillip Sharon during Miami Magazine's 4th Year Anniversary Party! Above: I love running into Tara Solomon (middle), Principal of Tara Ink PR, who was accompanied with her friend (left) and Amy Zakarin (right), President and Owner of Zakarin PR. These women are strong leaders in our community so make sure to check out their websites! 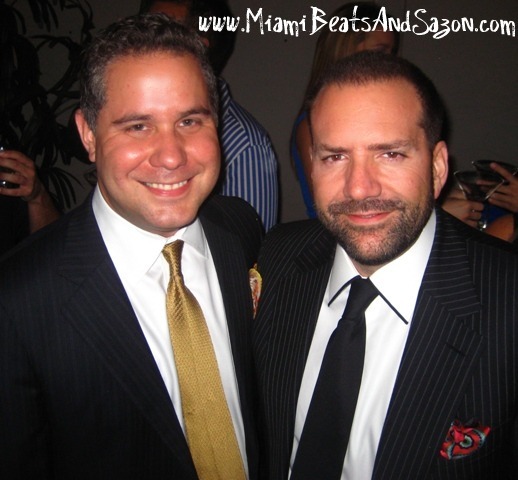 Above right: Luis Rigual, Editor-In-Cheif of Miami Magazine, along with Manuel E. Machado (CEO of MGSCOMM). 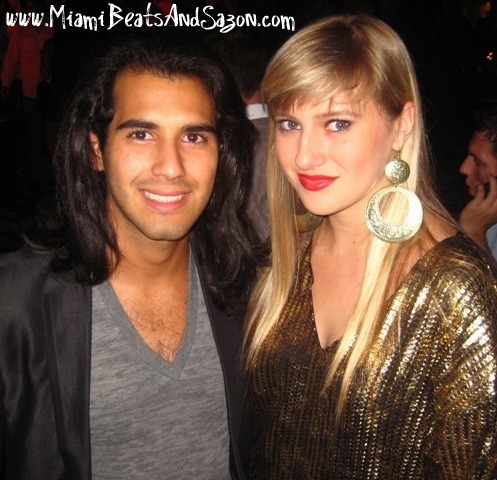 Miami fashionistas enjoying the festivities that night! 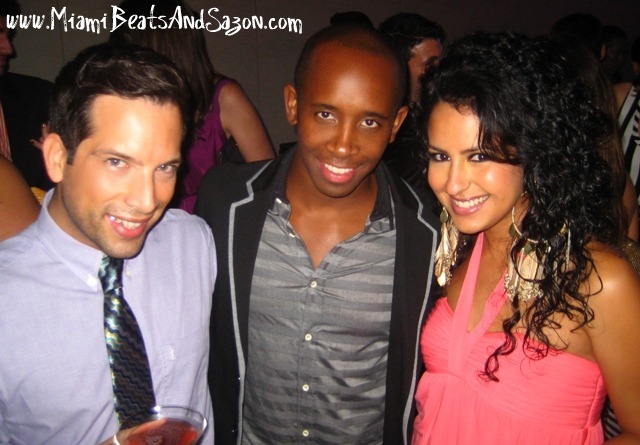 Above: Yours truly (right) along with my amazing friends Gino Campodonico and Brandon Grant, Marketing Director of Miami Magazine. If you didn't make it to this event, make sure to visit Miami Magazine for a calendar of upcoming events in town. 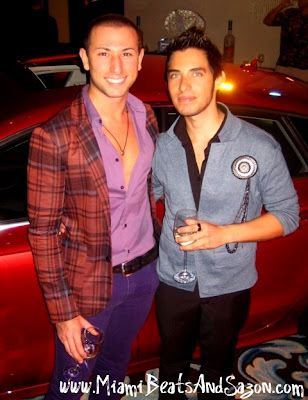 Cheers to Miami Magazine's 4th Year Anniversary soiree and may they celebrate many more!